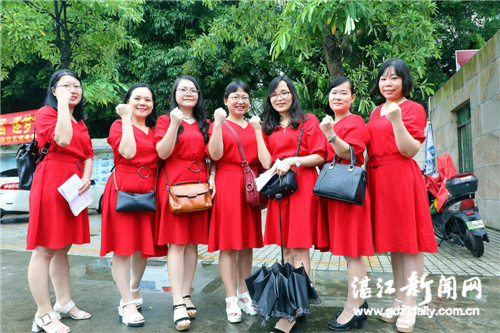 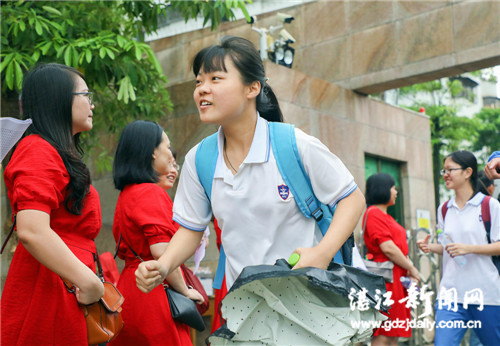 This year, Zhanjiang saw 67,700 students take the annual national college entrance examination, also known as the gaokao. 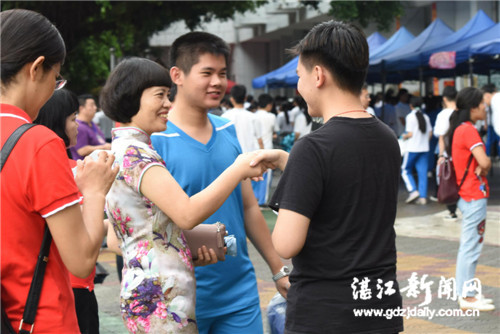 The exam, which takes place from June 7 to 9 every year, determines which university high school graduates can attend, and to some extent, the rest of their life. 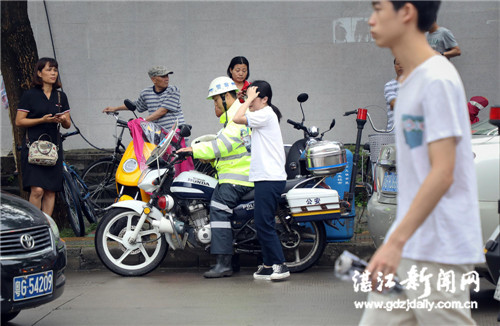 Local public security authorities open a 24-hour green channel for students to re-submit ID cards for examinations, while 13 taxi companies offer them a free ride.